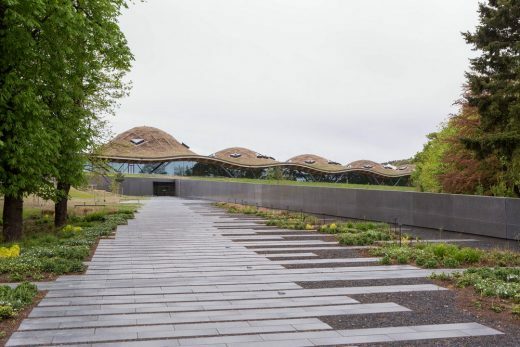 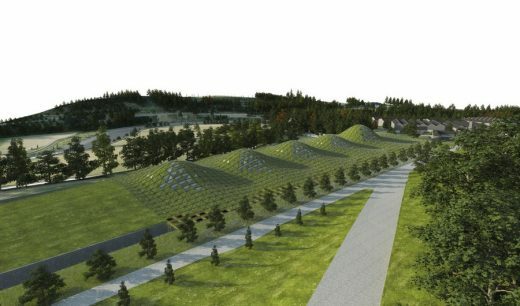 The striking piece of contemporary architecture is cut into the slope of the land, taking its cues from ancient Scottish hills and maximising the aesthetic beauty of the building whilst minimising the visual impact on the Speyside landscape. 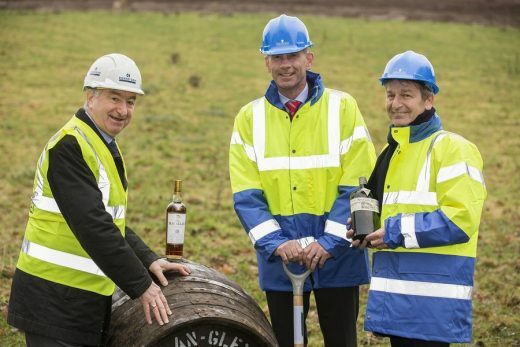 4 December 2014 – The official start of works on a new whisky distillery and visitor centre for The Macallan in Speyside has been marked by Graham Stirk, Partner at Rogers Stirk Harbour + Partners (RSHP), who was joined on site by Edrington Chief Executive Ian Curle and Bill Robertson, Executive Chairman of main contractor Robertson. 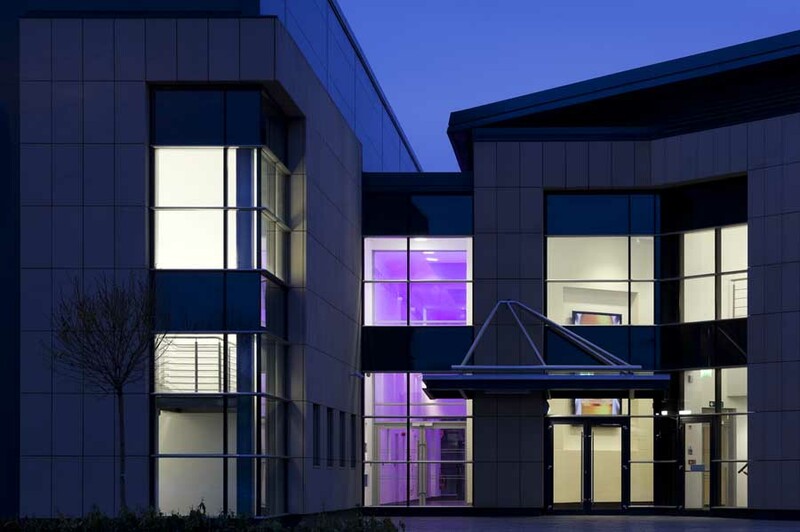 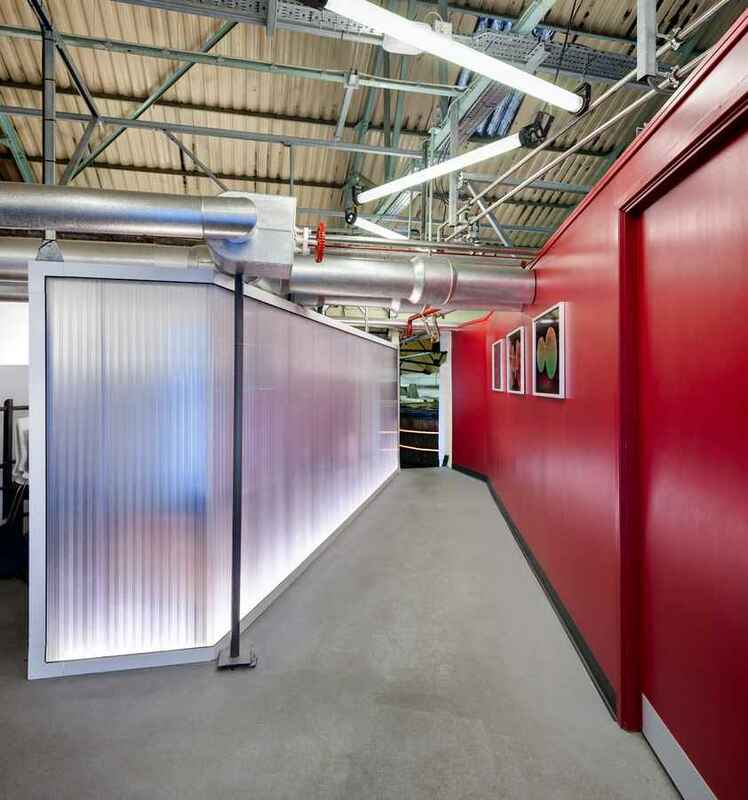 The new facility received planning permission in August this year and the project will deliver significant benefits to the national and local economy. 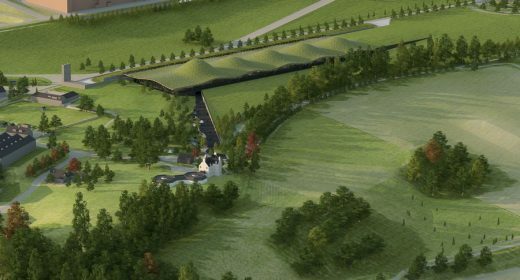 Designed by RSHP to complement the natural beauty of the area and The Macallan Estate, which overlooks the River Spey, the new home of The Macallan is scheduled to open to the public in spring 2017.